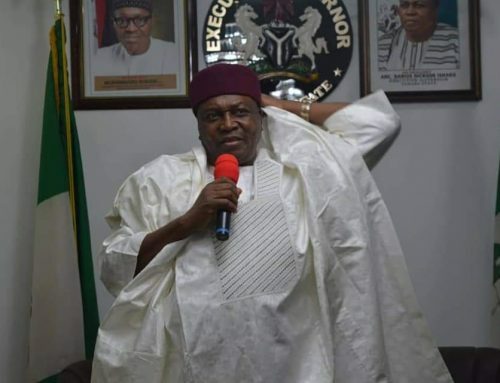 Taraba State Governor Darius Ishaku has reaffirmed his administration’s commitment to empowering more women if he is re-elected for a second term. Women in their numbers showing solidarity for Governor Ishaku’s second term. 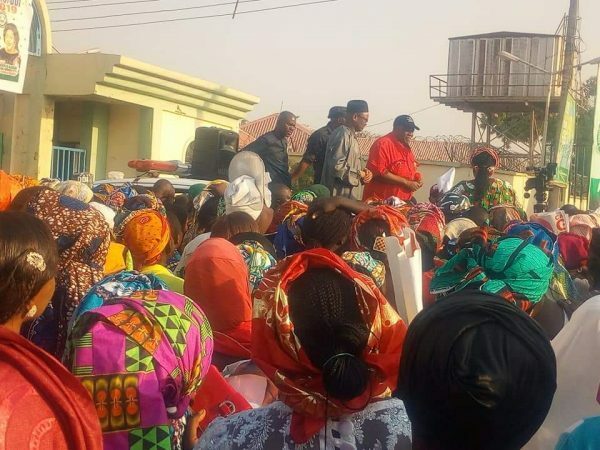 The Governor made the declaration when a coalition of women groups under the auspices of the National Council for Women Societies, NCWS, Taraba State chapter gathered at the Government House Jalingo in a show of solidarity to the Governor’s second term reelection bid. 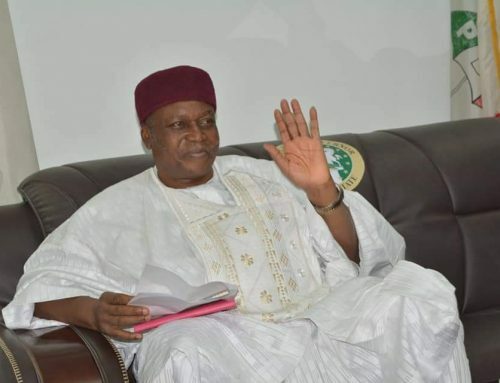 Reeling out his achievements to the women folk drawn from the Sixteen Local Government Areas of the State, Governor Ishaku appreciated the role played by women during the last general election which brought him into office. 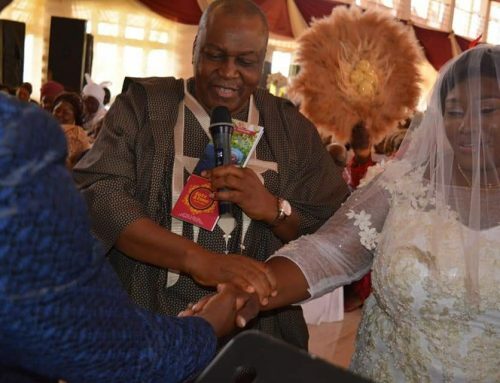 He reiterated his decision to help the women become self reliant as they are mothers to all. He assured them of maximum security during the election period and urged them to be fearless and ensure their votes count. “What we have done in the last three and a half years of this administration is a foundation, we will empower more women if I’m re-elected. Get your PVCs ready and make sure you vote correctly and guard your vote until it is counted and recorded”. He charged. 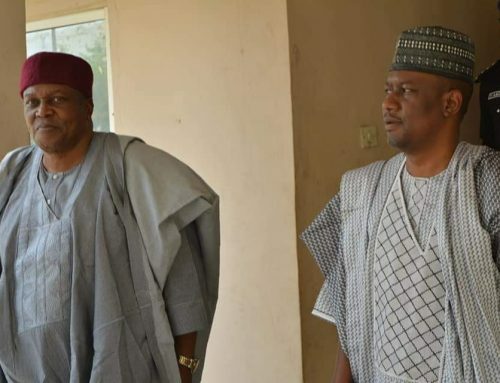 Earlier, the State chairperson of the council, Mrs. Punarimam Daniel Atenji told Governor Ishaku that the women had resolved to back his second term ambition. She thanked the Governor for standing by the women and keeping his promises of more inclusion for them in his cabinet. “Your Excellency, you can see for yourself by this turnout that the women of Taraba are happy with you and your wife who is our rescue mother. We will mobilize more to the polling booth and ensure you are reelected. You are a promise keeper and we thank you for being a great father to us”. Highlights of the mini rally at the Government House main entrance included solidarity songs by the women.